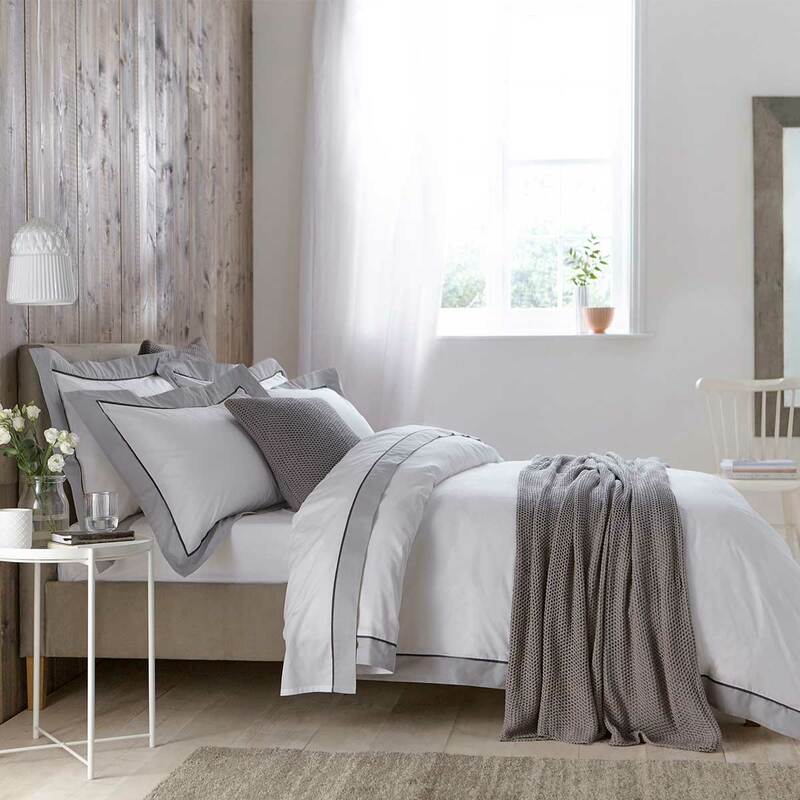 A striking collection and a great way of adding a touch of subtle colour to your bedroom, without compromising on style. 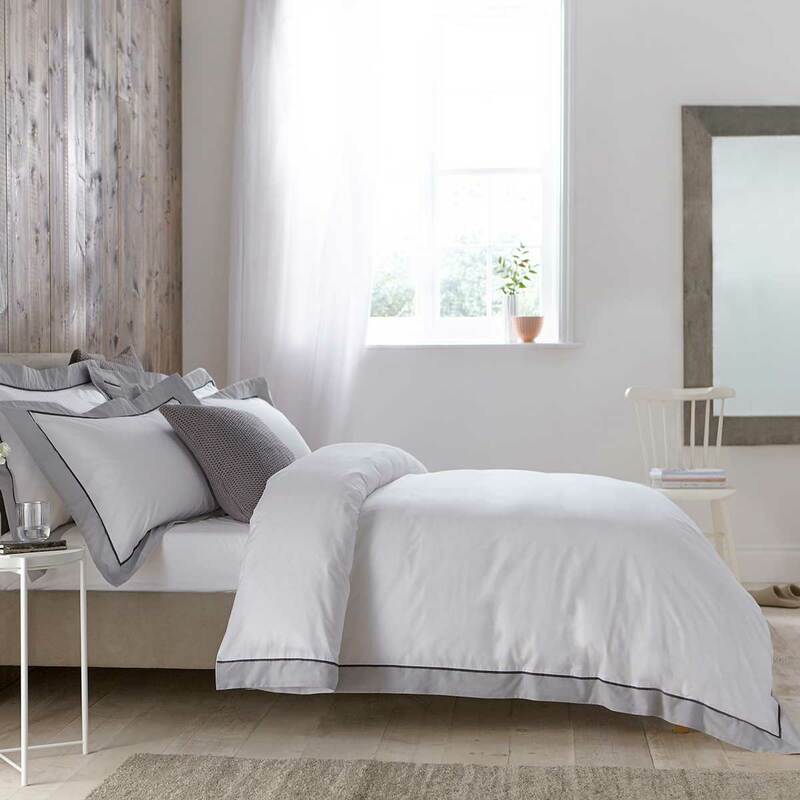 Made using our 200 thread count superior cotton percale, the Milano feels exquisitely crisp and fresh against your skin. Finished with a coloured Oxford border and slim insert in a contrasting colour, it's an obvious choice when creating that luxury style in your bedroom. Available in single, double, king size and super king sizes and finished with a button fastening. Why choose cotton percale sheets? 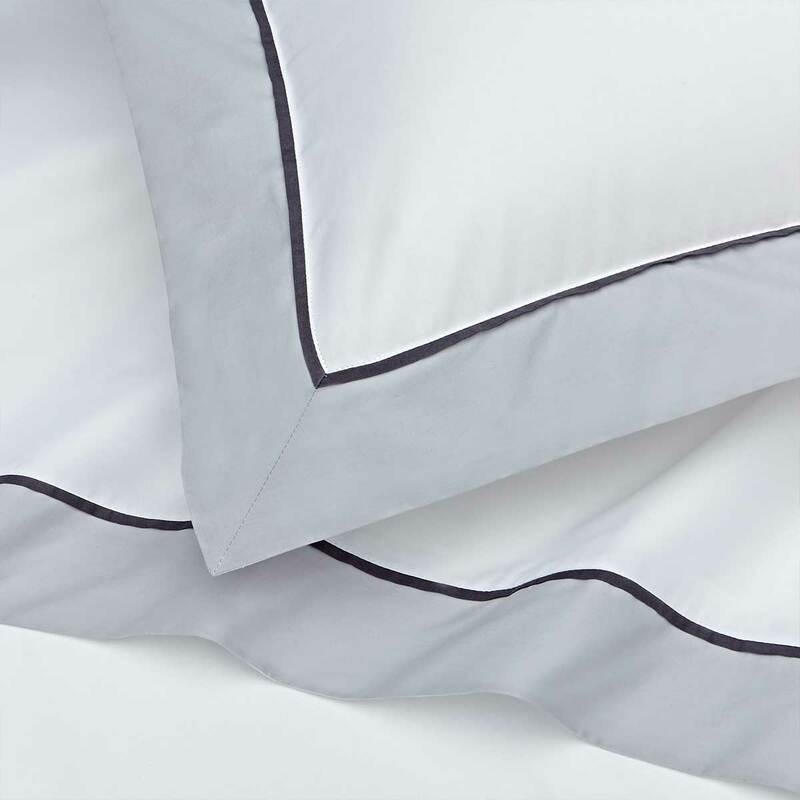 A percale weave has one thread over and one thread under which gives the fabric its strength and durabilty as well as its matte finish and crisp texture. Cotton percale sheets are found in most high-end hotels and their cool and fresh feel ensure all year round comfort.